Like his main character, Troy D. Nooe is originally from Baltimore, Maryland. 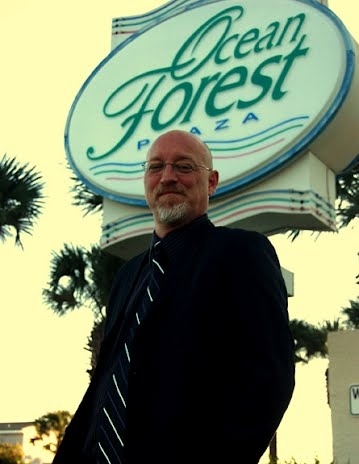 He has lived in Myrtle Beach for close to fifteen years but has only recently begun referring to himself as a "local". Troy enjoys long walks on the beach, getting caught in the rain and Pina Coladas. Actually, he doesn't much care for any of that stuff. When he isn't pecking away at his computer or working for the man, this hard boiled writer, from the school of hard knocks, can usually be found drinking rotgut whiskey in some gin mill with loose women and wise cracking roughnecks...either that or hanging out with his three kids.